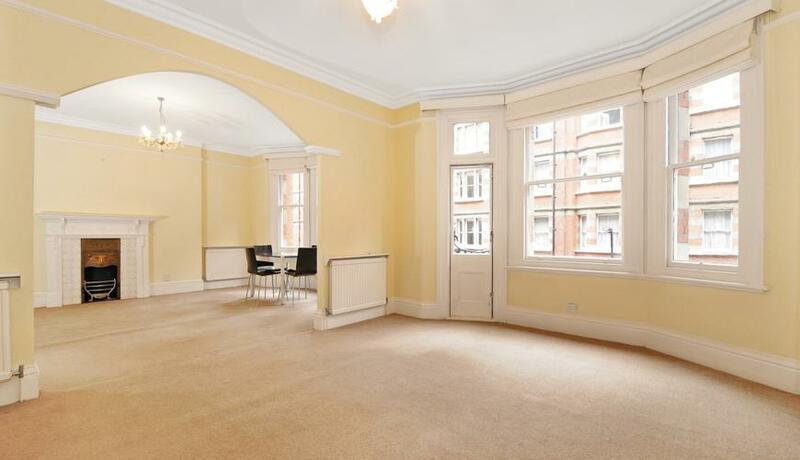 An exceptionally spacious four bedroom, unfurnished, first floor apartment situated within this exclusive mansion block moments from Baker Street and Marylebone stations. The apartment, which offers 1,465 sq ft of living accommodation briefly comprises: communal entrance hall with stairs and passenger lift to the first floor, private entrance hallway, bright bay fronted double reception diner, spacious and separate fully fitted kitchen diner, four generous bedrooms and family bathroom. Available summer 2019.